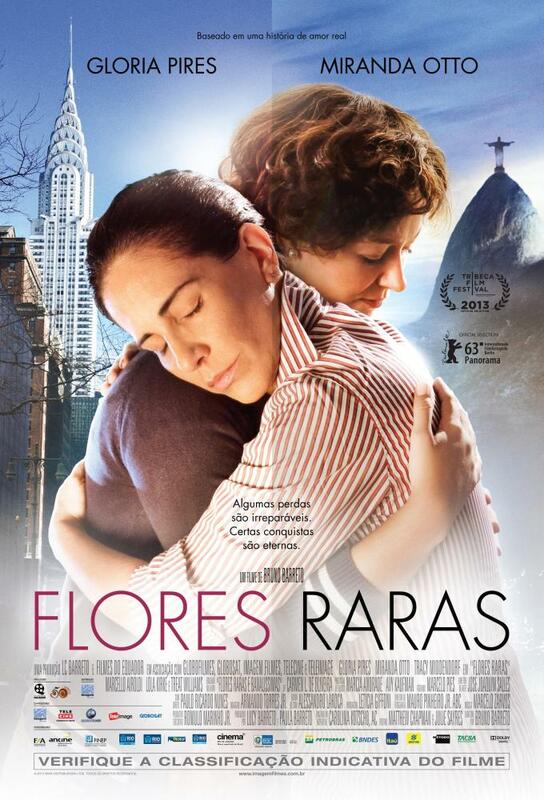 Reaching for the Moon (also known as Flores Raras or Rare Flowers) is a 2013 Brazilian biographical drama film directed by Bruno Barreto.Days in september, Dona Flor and her two husbands returns with a sophisticated tale of an unlikely romance between two extraordinary artists, set against the backdrop of political upheaval and a clash of cultures. 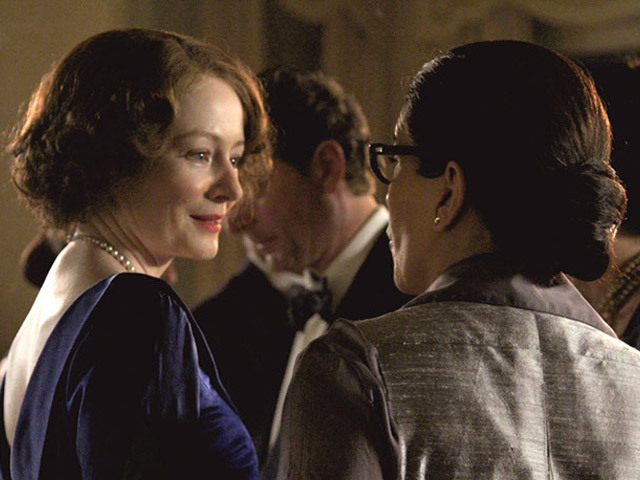 Grappling with writer’s block, legendary American poet Elizabeth Bishop (Miranda Otto) travels from New York City to Rio de Janeiro in the 1950s to visit her college friend, Mary (Tracy Middendorf). Hoping to find inspiration on Mary’s sprawling estate, Elizabeth winds up with much more – a tempestuous relationship with Mary’s bohemian partner, architect Lota de Macedo Soares (Glória Pires), that rocks the staid writer to her foundation. Alcoholism, geographical distance and a military coup come between the lovers, but their intimate connection spans decades and forever impacts the life and work of these two extraordinary artists. The attraction of two polar-opposite women has rarely been so volatile and so erotically charged on the big screen.